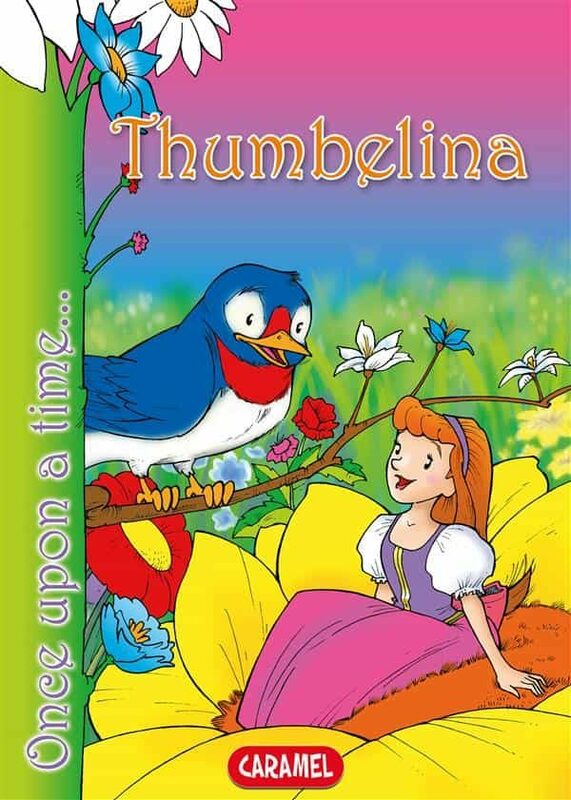 Age: 8-9 years old Reading Level: 3rd gradeThe best illustrated fairytales for children!Once upon a time, there was a young woman who could not bear a child. One day, in despair, she went to see a witch. Thanks to the magic plant she received and the witch's instructions, a little girl appeared and the young woman's dream finally came true. Unfortunately, time went by and the little girl was not growing up. One night, a toad broke into the house and kidnapped the little girl...The collection "Once Upon a Time" offers a new and richly illustrated version of the most famous fairytales.EXCERPTOnce upon a time there was a young woman who wished very much to have a child. Desperately, she went to consult a witch. The old lady gave her a seed and told her to plant it and to water it carefully every day. The young woman went home and followed the witch’s instructions. After some time, the seed sprouted and grew into a flower. Astonished, the young woman took the flower gently in her hands. Suddenly, it opened and in the centre of the flower appeared a pretty little girl about an inch tall.In the same collection:• The Ugly Duckling• The Brave Little Tailor• The Tin Soldier• The Musicians of Bremen• Hansel and Gretel• Three Little Pigs• Beauty and the Beast• Goldilocks and the 3 Bears• The Little Thumb• Puss in Boots• Little Red Riding Hood• Sleeping Beauty• Snow White and the Seven Dwarfs• Cinderella• Peter Pan. Otros ebooks de HANS CHRISTIAN ANDERSEN.